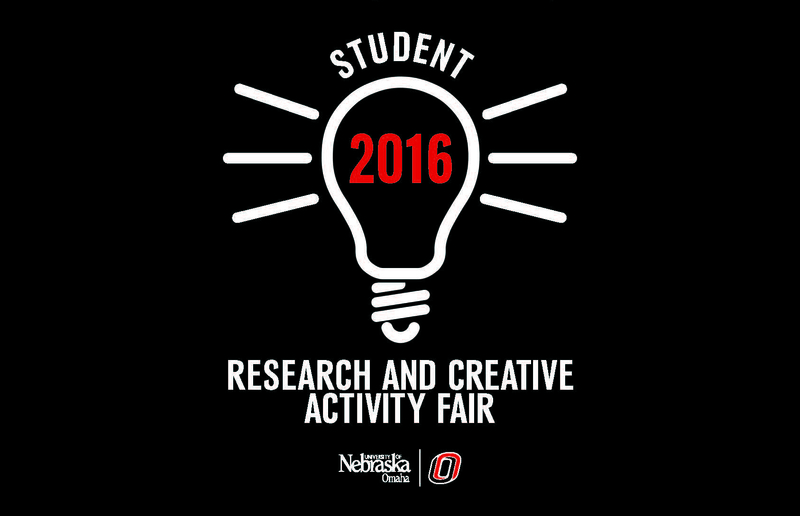 DigitalCommons@UNO - Student Research and Creative Activity Fair: Effects and Antecedents of Emotional Labor in Volunteer Roles: Who Engages and What are the Consequences? Effects and Antecedents of Emotional Labor in Volunteer Roles: Who Engages and What are the Consequences? Volunteers provide the backbone for many nonprofits, and the United States volunteer rate is the lowest it has been since tracking started in 2002 (Bureau of Labor Statistics, 2014). With the ever-increasing demands placed on an ever-decreasing volunteer workforce, it may come as no surprise that volunteers are expected to provide good customer service to nonprofit organization clients. Emotional labor is a key aspect of good customer service encounters, and, following Hochschild’s (1983) model of emotional labor among employees, we propose that volunteers are aware of organizational display rules, engage in emotional labor, and experience emotional exhaustion. Using a sample of volunteers in nonprofit organizations, we found that for the most part, volunteers do not recognize organizational display rules and on average do not engage in emotional labor. However, despite these unexpected findings, surface acting mediated the relationship between display rules and emotional exhaustion in volunteers. Deep acting was not correlated with display rules or emotional exhaustion, and overall the volunteers in this sample did not report being emotionally exhausted. Post-hoc analyses revealed that younger volunteers were more likely to engage in surface acting and volunteers with higher levels of education were more likely to be emotionally exhausted. Implications concerning emotional labor research, volunteer research, as well as volunteer management will be explored.